Song Spoilers! 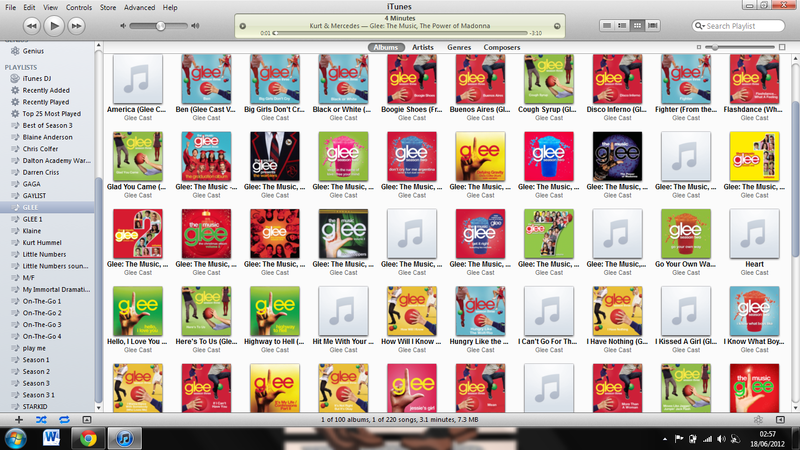 Glee: The Music, Volume 7 Tracklisting & Cover! Official cover released! Click here.